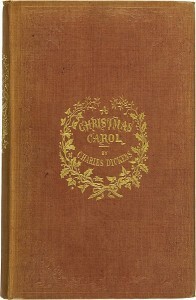 Charles Dickens A Christmas Carol has been made into several movies and made-for-television productions. Most movies keep the basic story though make small changes that do not effect the overall story (there is one notable exception to this). 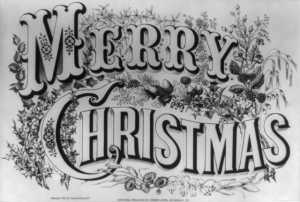 The story of how a miserly man named Ebenezer Scrooge transforms from a cold-hearted man to one who cares and loves has been a favorite since it was published in 1843. 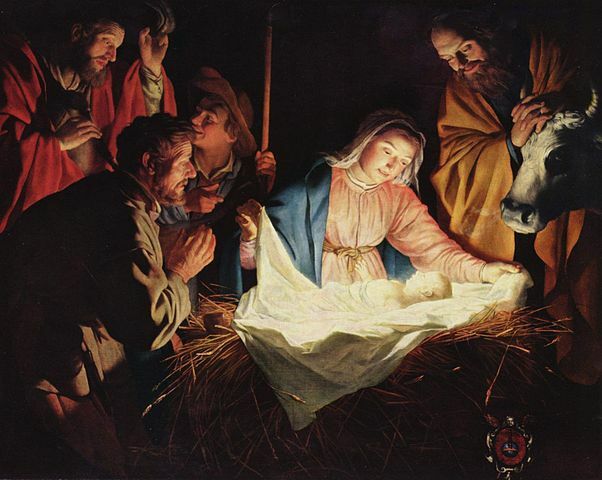 His tale of redemption has become an important tale during the Christmas holiday. Although the novel does not deal with Christianity directly, its message is with important tenets of that faith: mercy, love, and redemption. 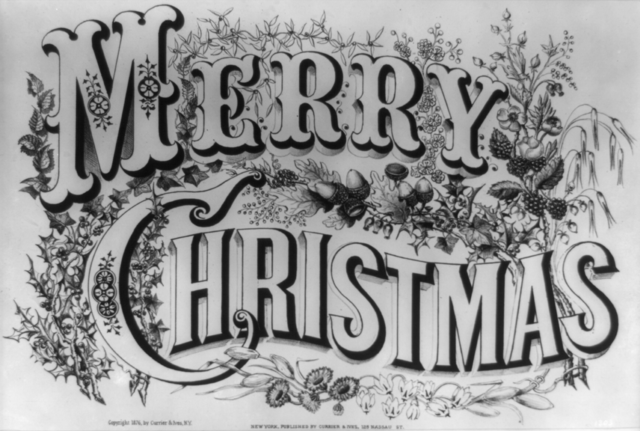 His book, along with others, helped people realize the importance of Christmas and resulted in being a public holiday in just about every English speaking country in the world. And the word Scrooge has entered the vocabulary as someone who can be both mean and miserly during the Christmas season. Most of the movies are decent and some are better than others. It is a subjective thing to decide which is better than the other. What it comes down to is whether they do a decent job of delivering the story with believable characters. And so here is my list Christmas Carol movies you might want to consider for the holidays. This was the first sound version of the story starring Seymour Hicks as Scrooge. The major deviation is that none of the ghosts (Marley or any of the Christmas ghosts) are shown just the faces. Both Scrooge’s sister Fan and Fezziwig are left out as well. The movie is not bad but because copyright lapsed horribly butchered cuts are out there. An uncut version can be found at YouTube and you can also download it here. This has Reginald Owen playing Scrooge and Gene Lockhart (the judge in Miracle on 34th Street) playing Bob Cratchit (his wife Kathleen plays Cratchit’s wife). Owen plays Scrooge a lot lighter than other actors have done but gets the mannerisms and tempo of the character just right. It is easy to overplay Scrooge and make him unbelievably mean. Those with sharp eyes will recognize Leo G. Carroll as Marley’s Ghost, who played Alexander Waverly in The Man From U.N.C.L.E. A major deviation in this rendition is Cratchit is fired when he is with a gang of boys throwing snowballs at passersby. Unfortunately one of them is Scrooge. This was originally titled Scrooge in U.K and retitled A Christmas Carol for the U.S. While popular in Britain, it was not as well received here. Initially many critics panned it as grim and sombre although the performances were praised. Over the years that criticism has waned as the movie became more popular (again thanks to television syndication). Alistair Sim played Scrooge depicting him more grim and unpleasant than earlier treatments. The mood of the film goes between light and dark; images of happiness and images of loss and pain. A very good version of the tale and the one I often watch the most. This is a musical adaptation of the story with Albert Finney as Scrooge. This is one of those either you like it or hate it because it is a musical. The music is good and Finney’s acting is superb (he got the Golden Globe for Best Actor for this role)but there are times when you wish it was not a musical as it detracts from the story. The trip to hell sequence was a major deviation from the story. An interesting take on the Dicken’s story worth a look (note some versions are edited because of the graveyard and hell scene were too scary for young audiences). This one man show for HBO is a treat as Little impersonates famous celebrities in the various roles in the story. Fun to watch but hard to find shown on television these days so you have either borrow from a library or purchase from Amazon. His impersonations are spot on and hilarious. This was a made-for-television movie that starred George C. Scott as Scrooge. It aired on CBS on 17 Dec 1984 and Scott was nominated for an Emmy for his performance. The movie is a fine telling of the story but does have some changes as noted here on Wikipedia. The changes add a bit more to the story and the only one to show Scrooge’s father. Scott’s depiction of Scrooge differed as well. He was not mean in the way others have portrayed him, but a ruthless and prosperous businessman. This is a personal favorite of mine at Christmas time. Watch the Alistair Sim version and this one for contrast. Both are the same story but with some added twists that do not detract one bit from the story. This is another musical adaptation of the story but using Muppets along with live actors. Michael Caine plays Scrooge and does it well. And the movie follows the story closely but with the usual Muppet twist. You will see most of the Muppet cast in this movie (Kermit is Bob Cratchit) and the songs are pretty good as well. Alas when the movie was released it was in a sea of very popular movies resulting in box office receipts being not that good. But it mostly got a favorable reception from critics. While many will say it is not the best of the Christmas Carol movies out there, it is worth watching because of its humor and family-friendly telling of the story (no scenes of hell here!). And if you like the Muppets, it is certainly the movie you will probably like. After portraying Scrooge on stage, Captain Jean Luc Picard Patrick Stewart does the same for the cable network TNT. The movie is based on the Alistair Sim movie and follows its grim and somber tone. While the story is fine I find Stewart’s depiction as the meanest Scrooge ever. Not one of my favorite adaptations. This is a comedic modern day retelling of the classic take starring Bill Murray as Frank Cross, a very cynical television executive. I will not spoil the tale here, watch it for yourself instead (note this movie is PG-13 and marketed to adults and not kids). It got a mixed reception from critics. The is a gender-reversal of the tale with Susan Lucci (All My Children). Ebbie is the owner of Dobson’s store, mean to her employees, hates the Christmas holidays, and never gives to charity. So she ends up meeting her past, present, and future when the ghosts take her on tour. Surprisingly the story is good and the acting decent.